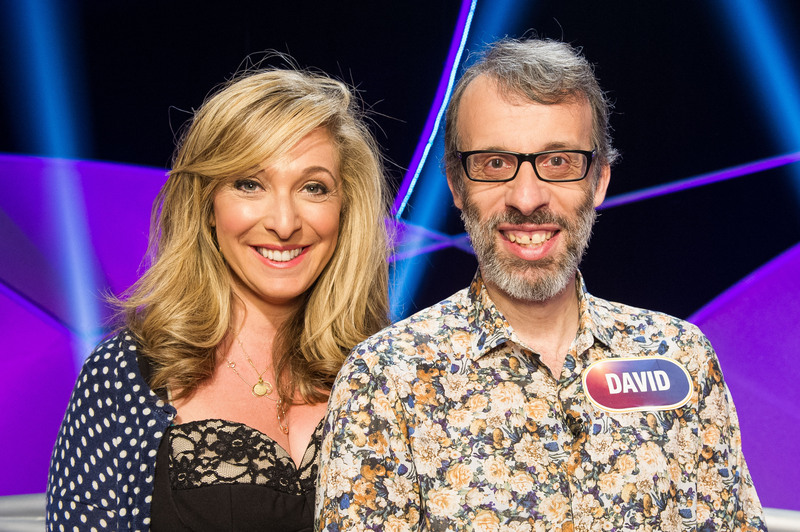 Tracy Ann Oberman and David Schneider appear on this weekend’s celebrity edition of hit BBC One gameshow Pointless. Oberman – star of Toast of London, Crims and Big Train – joins forces with former The Day Today and Alan Partridge actor turned viral internet sensation Schneider, to form a team for the popular quiz in which getting the least points is the real aim of the game. Presented by Alexander Armstrong and Richard Osman, Tracy and David’s episode also features Terry Alderton, Rev Richard Coles, Juliar Hartley-Brewer, Tim Vine, Arlene Phillips and Arthur Smith. If you’re quick, you can catch it on BBC One at 6pm today, or failing that, you can see it on iPlayer shortly after transmission. Whilst there, you may also want to check out last week’s edition featuring Fast Show veteran Charlie Higson, Father Ted‘s inimitable Paulyne McLynn and Bellamy’s People star Adil Ray. Next week’s edition will be an 80s music special, and feature Aaaaaaaah! star and all round wonderment Toyah Willcox, for good measure.